If you want to drive a lorry over 7.5 tonnes then you will need an HGV LGV C category lorry licence. 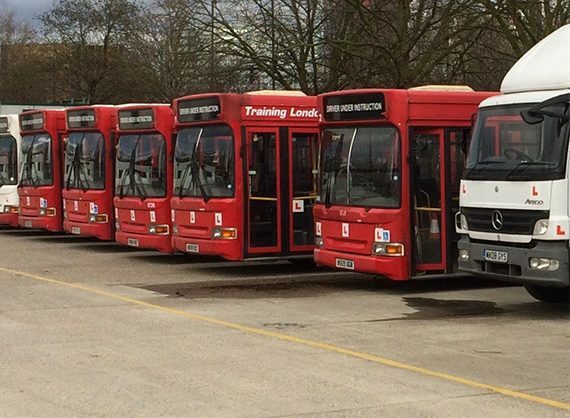 You will drive our Mercedes Atego lorries which are a pleasure and simple to drive. 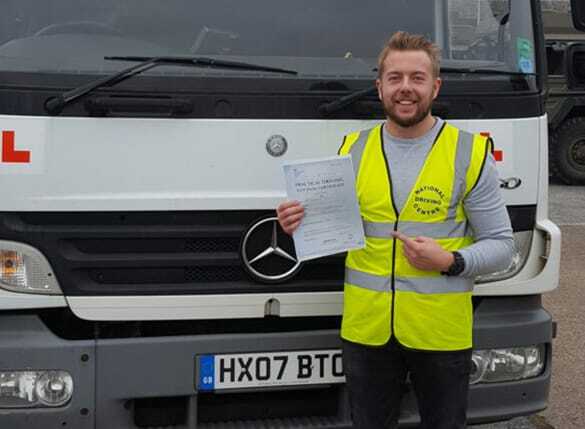 You will feel at ease behind the wheel with our expert instructors guiding you through the challenges ahead ensuring you become a successful lorry driver. Your Initial CPC is now INCLUDED with your course saving you over £350!! 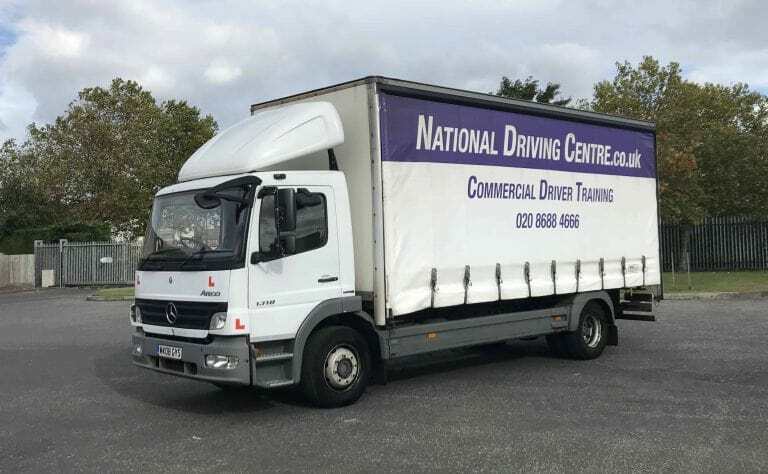 Your All Inclusive HGV LGV Class 2 Lorry Course costs only £1,350 for a full 5 days, testing at our own DVSA test centre in Croydon. Have a commercial drivers’ medical with a doctor to say that you are fit and well to drive a lorry. Apply to DVLA for the provisional C entitlement which allows you to drive a lorry as a learner. Attend the National Driving Centre for your FREE Assessment to ensure our five-day intensive course will be suitable for you. CPC Module 2 plus multiple choice/hazard perception theory tests are all booked for you on the same day at the local theory test centre. Receive the dates for your five-day lorry course. Your practical test is on the last day of your course with your FREE module 4 test incorporated during that week.